Interport offers a full line of newly constructed, high-quality portable container office units. Modular and durable, Interport’s mobile office containers are ideal as either temporary or permanent solutions. For customers needing a combination of office and storage space, these containers include all the features of our full office container plus an additional lighted storage area. 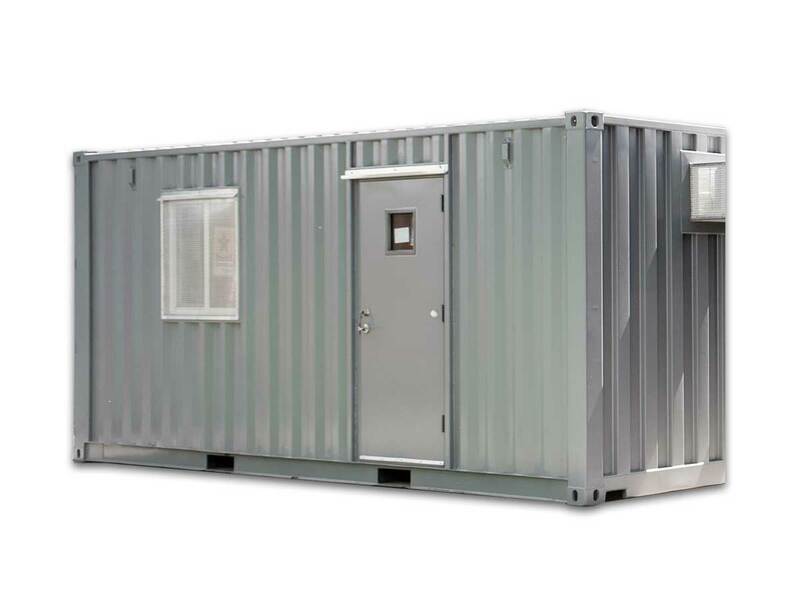 Part office, part storage space, Interport’s mobile container offices are fully customizable to suit your needs.